Do you need a reason to install a voice alarm system? A voice evacuation alarm system provides building managers with many facilities – it is not only for use during an emergency evacuation of a building. 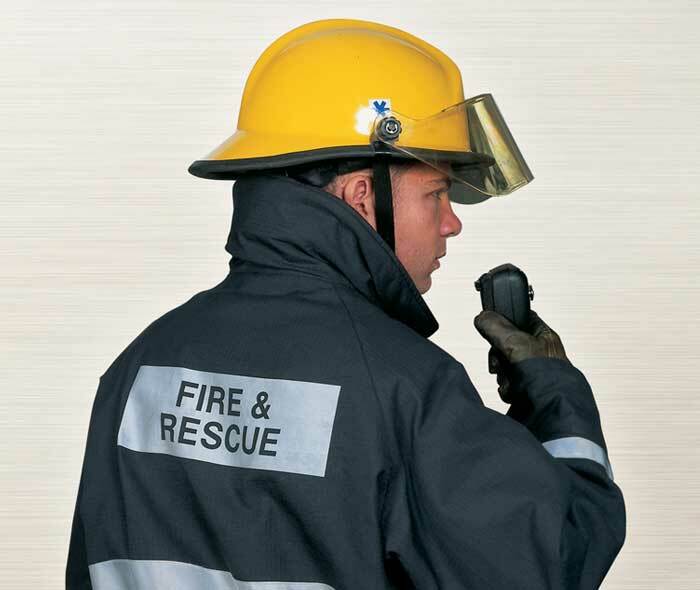 Certainly, a voice evacuation system’s primary purpose is to provide staff and public with clear information during situations such as a fire. Thankfully, for most, the eventuality of being in a building during a fire is not a daily occurrence and such events are relatively rare. During times of ‘non-emergency’ these systems are commonly put to use every day, in a variety of ways. The chances are that when you are doing your shopping, visiting the cinema or cheering on your team at a rugby match – you are hearing announcements from a voice evacuation system. The cost of installing a voice evacuation system may not be top of the agenda for some, however, apart from the key safety advantages of the system, it has many other uses – most commonly for public address (PA) purposes. After all – if you are installing a fire alarm system – why do you need anything more? Clear spoken instructions to people during an emergency event. Reduces the “It’s just a false alarm, let’s ignore it” concept (resulting in a high risk to life). Full control during the evacuation of a building – area by area – floor by floor – multiple areas/floors – all at once; whichever is appropriate for the situation and layout of the building. Installation in a wide variety of sites and buildings. Day-to-day advantages – public address, background music and more. Battery-backed – it will continue to operate even in the event of a mains power failure. Ambient noise sensing – broadcasts will still be heard even when background noise levels increase (the VA system can automatically adjust the volume of the broadcast). Additionally, you may have a requirement for a public address system, again, it might be worth considering the benefits of investing in a quality voice evacuation system. Fully BS EN54 tested and certified.